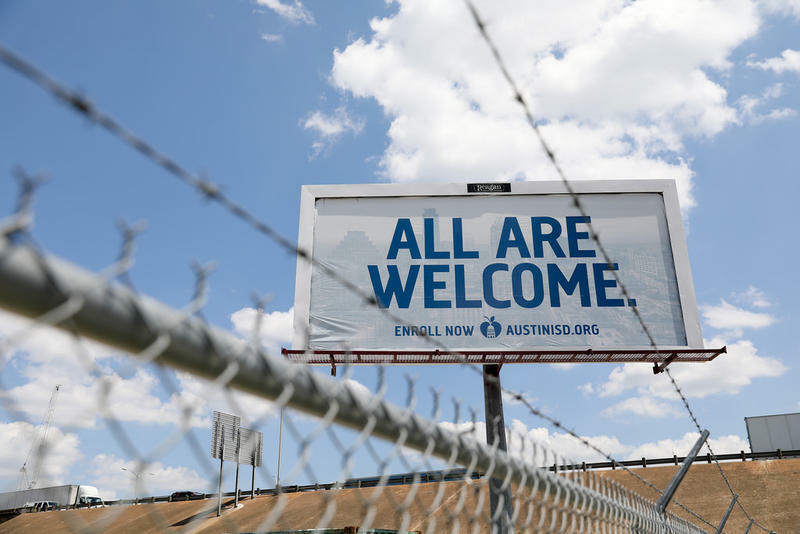 A billboard along I-35 promotes enrollment in Austin ISD schools. 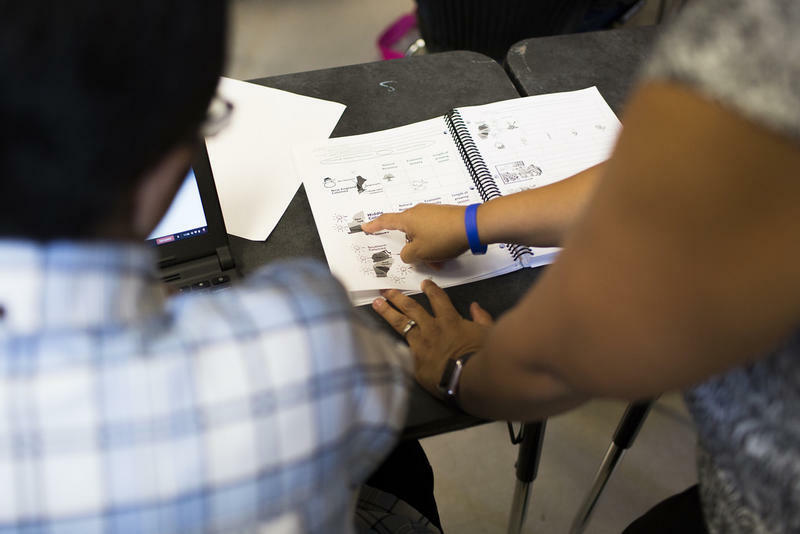 As the new school year approaches, the Austin Independent School District is preparing for more immigrant families to rely on it for resources outside of education. Leonor Vargas, AISD's administrative supervisor of parent programs, says when there's a rise in reports of raids or deportations, service providers see a decline in undocumented families coming to them out of fear. The school building is often one of the only safe places the family has. Families don't need to disclose their immigration status when enrolling a child in AISD, and the district has a policy not to ask. “The conversation we’ve been having in the community is for all of us to be a collective unit," Vargas says, "and really give the messaging out [that] we are a district, that all are welcome." 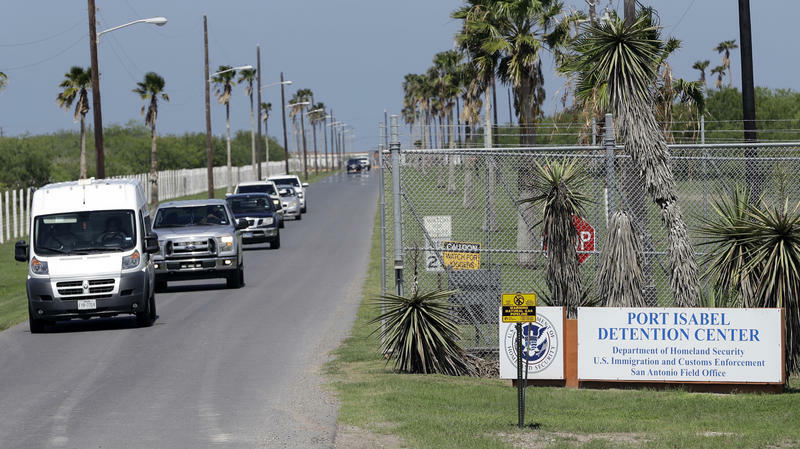 Because of family separations at the border this summer, Vargas and other AISD officials say incoming students may be dealing with a variety of traumas. One thing the district is going to focus on is continuing to rethink how it addresses student behavior. "The question really changes from, 'What's wrong with you, student?' To, 'Hey, what's going on with you?'" Teri Wood, a trust-based intervention coordinator with AISD, trains teachers and other staff how to take trauma into account when a student is misbehaving or acting differently. She says adults need to change how they question these actions. Rather than disciplining students, her staff wants to see more teachers and administrators work with a child on what’s causing the behavior. She says this approach is especially important for students in undocumented families. Wood says counselors have seen students who refuse to go to school because they're scared a parent will be deported during the day. Students have refused to use smaller bathrooms because the confined space brings back traumatic memories. She says her team tries to train as many teachers as possible. A teacher may feel he or she has created a welcoming classroom, but each child brings something different into school. 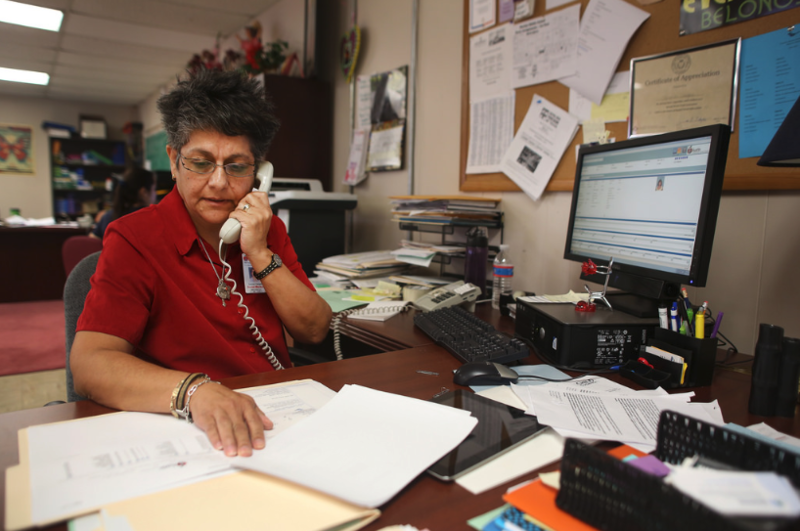 Vargas and her team of parent support specialists help undocumented parents find resources and agencies that won’t ask about immigration status. To make sure there's food at home, they suggest families go to food banks rather than applying for federal food stamps. They also help find free legal services, health clinics and anything else the family needs. Leonor Vargas, seen here in 2013, says the school district is pushing the message that all are welcome. Often, schools are the first place parents turn to because their immigration status is questioned elsewhere. Because of that, a lot of outside groups come into AISD schools to help. One of those groups is Seedling, a mentorship program for students who have an incarcerated parent – that includes parents who are detained and awaiting deportation. Executive Director Dan Leal says Seedling started when principals spoke out about this population of students needing extra support. Principals reported "more disciplinary referrals, a drop in attendance, less academic desire, and behavioral issues" among some of these students, he says. Seedling finds and trains volunteer mentors from the community who meet with students during lunch once a week to hang out, play games and talk, if that's what the student wants. Leal estimates there will be 8,000 students with incarcerated parents in Central Texas this school year, and the number is only going up. Vargas says this kind of outside support is vital to making sure students get the services they need. This past school year, the district opened mental health clinics within a few schools where parents and students can talk to counselors. Vargas is frustrated, though, because the clinics won’t be around forever: A lot of the district's supportive services are paid for through grants. Because of the family separations, she says, many members of the Austin community want to get involved. Vargas is meeting with the mayor's office to explain how AISD supports immigrant families and working with various churches around the city. She wants every parent to know that regardless of what is happening in their life, their child should get an education. “AISD is a safe place," Vargas said. 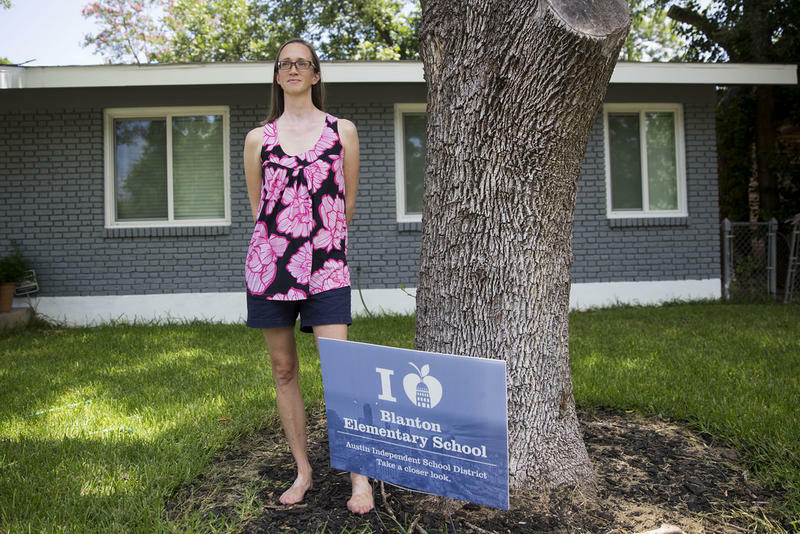 What Should I Ask Of My Legislators If I Want Texas' School Funding System To Change? It’s a typical summer day at Emily Herrington’s house in Northeast Austin. Her two daughters, Penly, 7, and Laurel, 3, are playing with their kittens and reading books in the living room. As Austin’s property taxes continue to rise, so does the amount on the check AISD writes to the state. 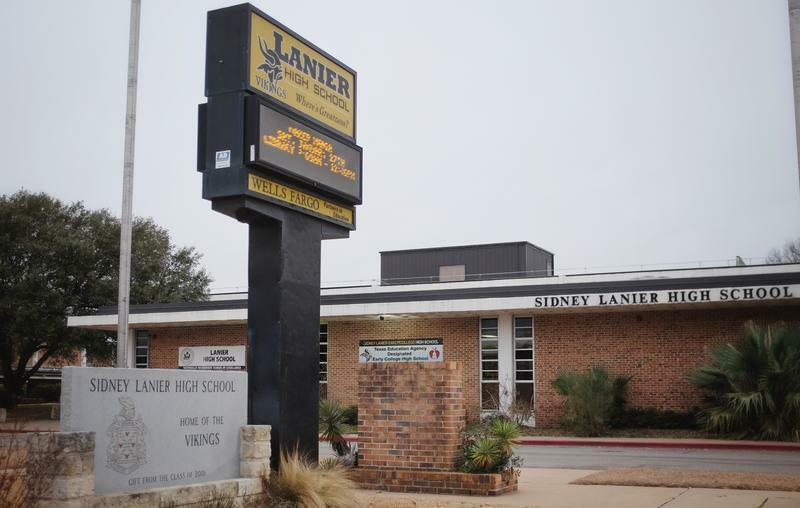 Lead has been found in the drinking water of five Austin public schools, new data obtained by Environment Texas from the Austin Independent School District shows. It's the second time in the past year the toxic metal has been discovered in AISD schools and facilities. 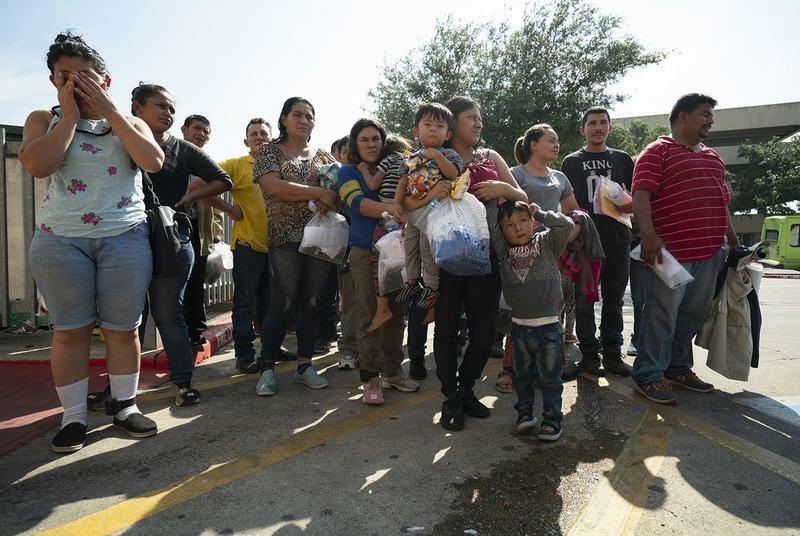 More than 450 migrant parents who were separated from their children at the border are no longer in the United States — but the government can’t be sure how many of them were deported and how many may have “voluntarily” left because of confusion over how those individuals were “coded,” Sarah Fabian, a lawyer for the U.S. Department of Justice, said Tuesday at a court conference in San Diego. 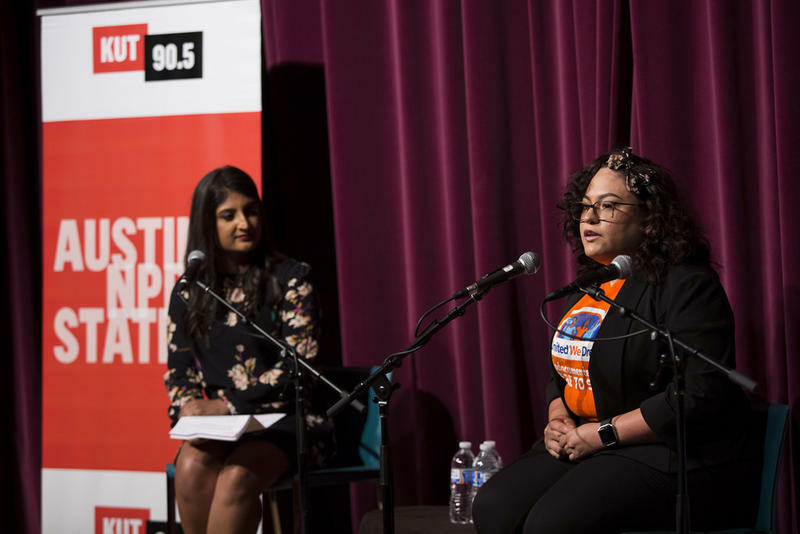 KUT hosted a community discussion Wednesday at the George Washington Carver Museum and Cultural Center about how federal immigration enforcement has impacted communities in Austin. Members of the community who have experienced deportations in their families and people who work with immigrant communities shared their stories.